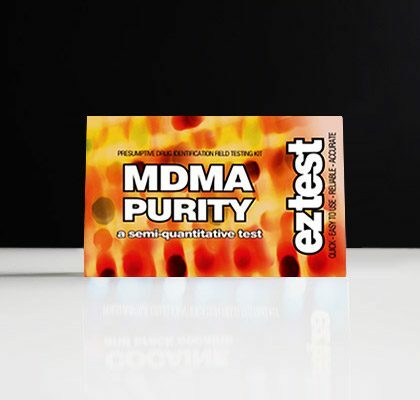 View cart “MDMA EZ Test – 10 Pack” has been added to your cart. 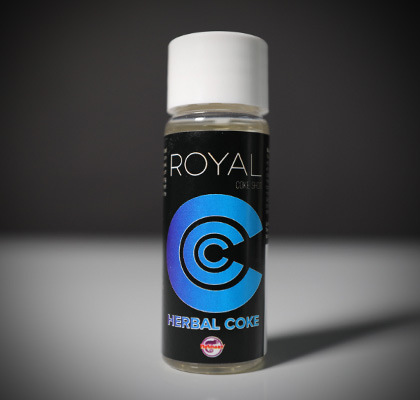 Royal C is an herbal drink with an effect close to the illegal cocaine. The herbal cocaine effect takes around 1-2 hours. 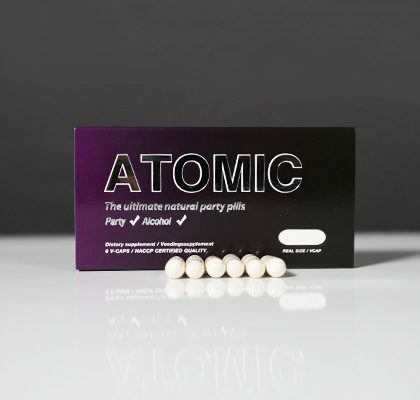 You will experience relaxing and clear energy boost an exciting feeling, rush, euphoria, alertness and a feeling to go into the whole world with confidence! 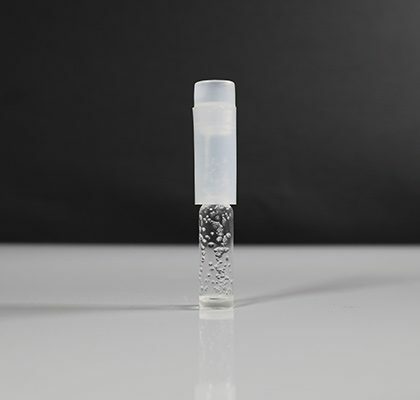 The effect of Guarana in Royal-C is mild and enjoyable, without the side effects associated with caffeine, since the level of caffeine in Guarana is low (about 5%), there are several components that interact with the same receptors in the body. Actually, Guarana is a natural source of caffeine, which has been used for a long time. 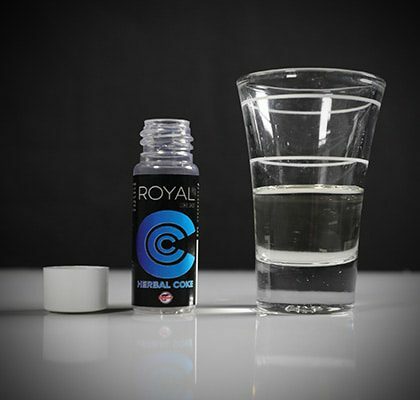 Royal-C has a stimulating effect on the central nervous system, increases alertness, promotes the performance of people who exercise their stamina and can help with the mobilization of fat in the body, which is important for the energy supply during maximum efforts. 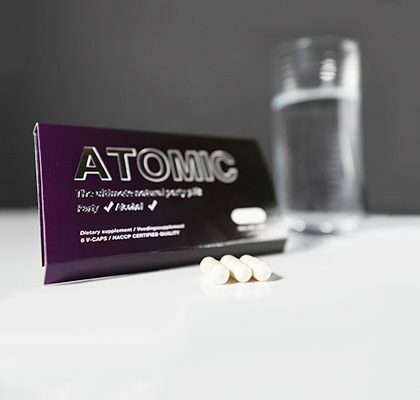 75 mg niacine (adh 18 mg). 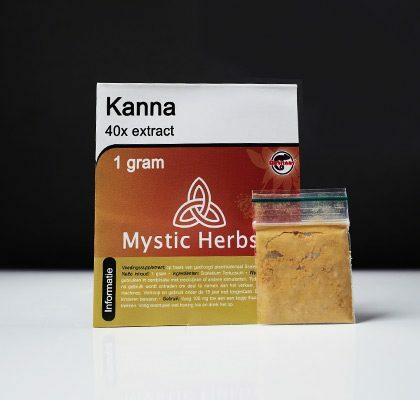 15 ml herbal extract, shake well before ingestion. 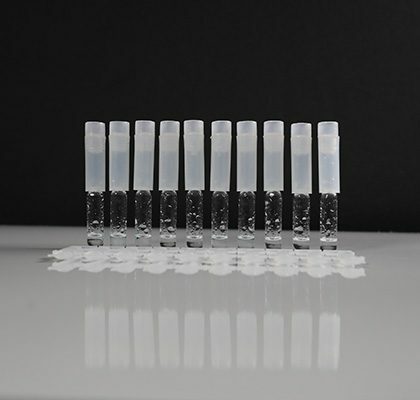 The product needs to be drink on an empty stomach, before consuming the content needs to be shaken first. It is better to try half bottle first to check your response. Should not be used during pregnancy or breastfeeding and should be kept out from reach of children. 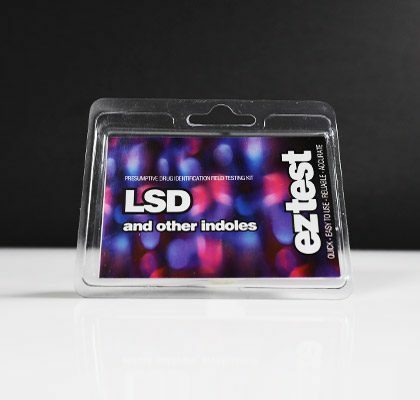 Should not be taken in addition of alcohol and/or drugs. In case of MAO inhibitors, antidepressants and / or other (medicine) use, or in the case of cardiovascular disease, a doctor needs to be consulted for medical advise. In a general way we always suggest our customer to consult a physician for medical advise. 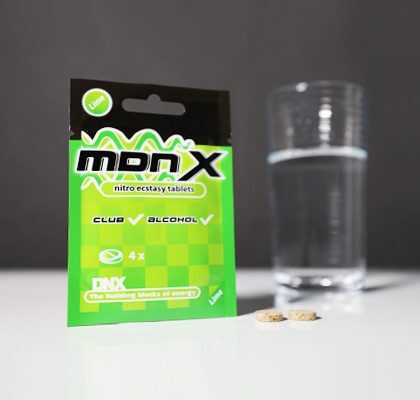 This dietary supplement always needs to be combined with a healthy lifestyle. 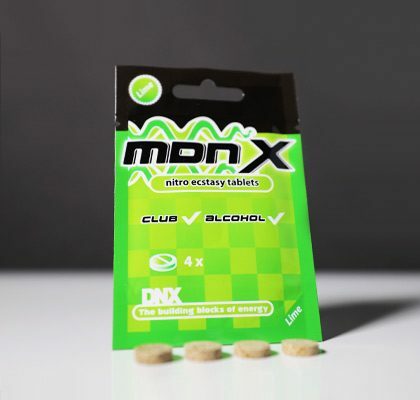 Do not use when suffering from high or low blood pressure, heart and/or lung diseases, during pregnancy or breastfeeding, usage of prescription drugs and/or alcohol. Contains high caffeine level. 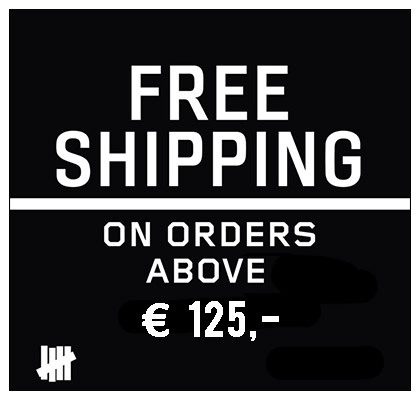 No sale under 18 years. 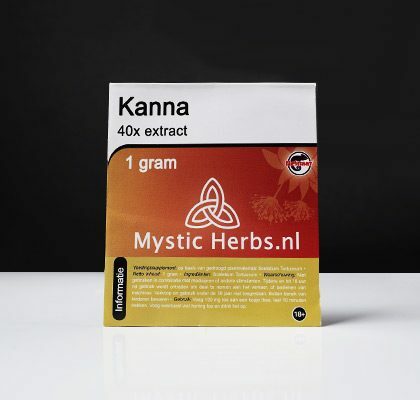 A balanced nutrition contains sufficient levels of vitamins.